From February 15, 2009, foreigners are instructed by Thai Immigration to use the Immigration office that has administrative jurisdiction over the area where they live. 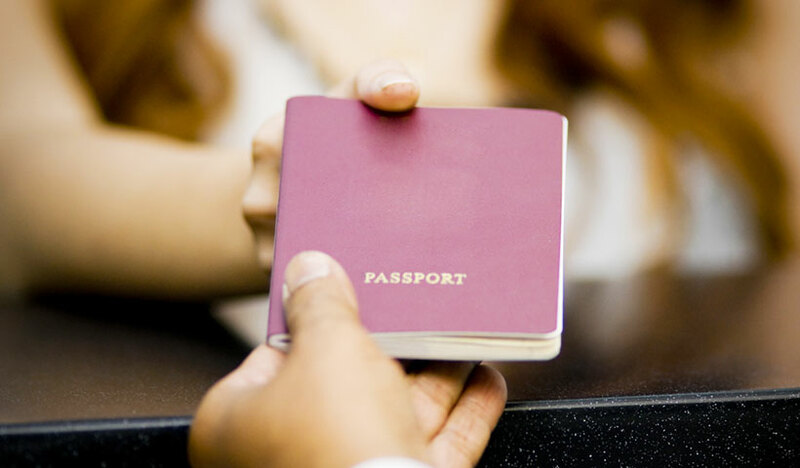 All Thai visa changes, extensions, re-entry permits and other immigration requests are to be handled by the immigration offices in the districts in the districts of the foreigners’ residence. Please be advised that Immigration offices at international airports can handle such issues only in emergencies such as illness. This also covers the application for re-entry permits which were previously processed in airports but will now have to be obtained at the assigned Immigration Office of the foreigners’ district. Everyone is advised to note the Immigration office that has jurisdiction over their district, e.g., Kanchanaburi Immigration handles immigration duties for all of the province except for Sangkhlaburi District which has a separate immigration office. Kanchanburi also handles immigration duties for Ratchaburi and Suphanburi provinces. Nong Khai handles immigration for most of Nong Khai province except for Lao-bordering districts outside Nong Khai District, to be handled by Beung Kan immigration, along with Udon Thani and Khon Kaen. Also be advised that Korat Immigration will only serve foreigners living in Korat province from February 15th according to the Immigration Bureau in Bangkok. Foreigners living in Phatum Thani Province, Nonthaburi Province, Chainat Province, Lopburi Province, Saraburi province, Singburi province, Ayutthaya Province and Angtong province can visit either Ayutthaya Immigration, Chonburi Immigration or Nakhon Pathom Immigration offices.